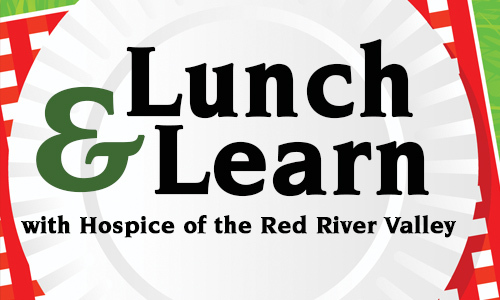 Hospice of the Red River Valley invites health care professionals to its January Lunch and Learn on Tuesday, Jan. 20, 2015, from noon-1 p.m. In this session, participants will get a 60-minute look into the past, present and future of hoarding disorder. Participants will learn about how the disorder was viewed previously and also discuss current views of the disorder based on recent industry information. The future possibility for an established hoarding disorder task force will also be discussed. Lunch and Learns in 2015 will be held every other month starting in January on the third Tuesday of the month from noon to 1 p.m. Specific topics and descriptions will be shared closer to each date.